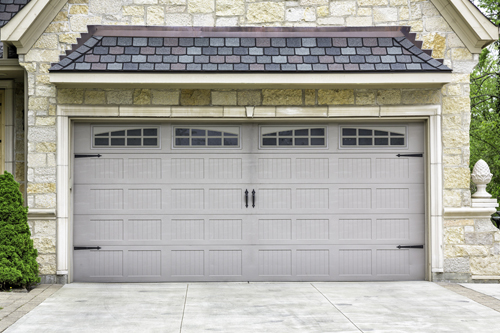 Our company in Minnesota offers excellent garage door repair services. If you need a new door, or you want parts fixed and replaced, we are the ideal team to call. Our technicians are familiar with all types of doors, regardless of brand and model.